Photon Lines Ltd was incorporated in May 2003, and since then has become an established scientific distributor with an impressive portfolio of products. With sister offices in France and Spain, Photon Lines Ltd is able to call upon a pool of expertise in the field of photonics to the benefit of customers and suppliers alike. 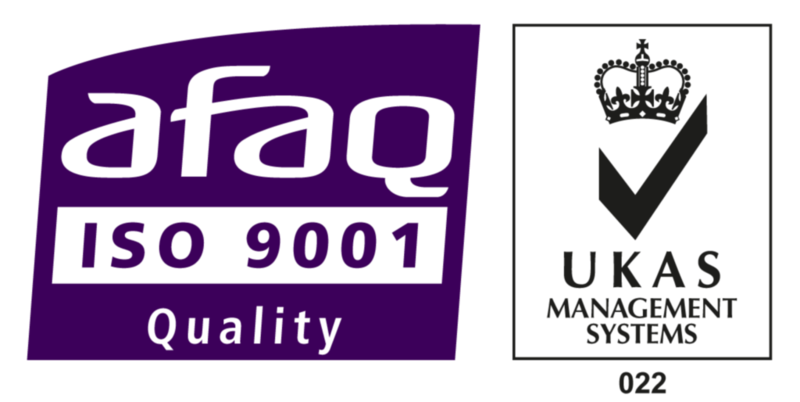 Photon Lines Ltd is ISO Accredited to comply with the Quality standard ISO9001:2015.